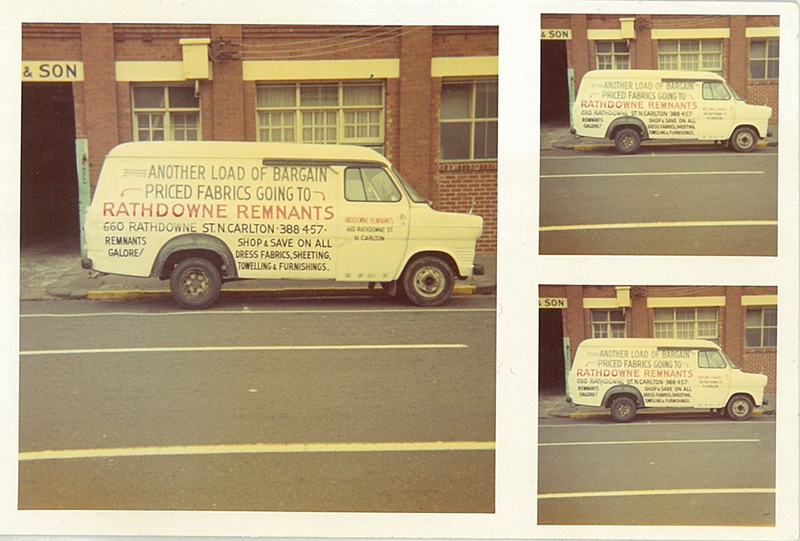 BRINGING MELBOURNE FABRIC FOR OVER FOUR DECADES. 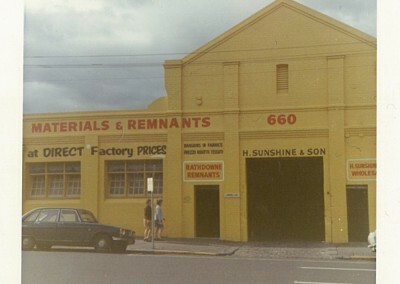 In the early 70’s Morre Sunshine opened a retail fabric shop as part of his wholesale business H. Sunshine & Sons in the factory on Rathdowne Street Carlton – the innovative store was called Rathdowne Remnants. With a huge variety of fabrics purchased from all over Australia, there was no shortage of bolts and bargains to be found at this unique factory outlet. 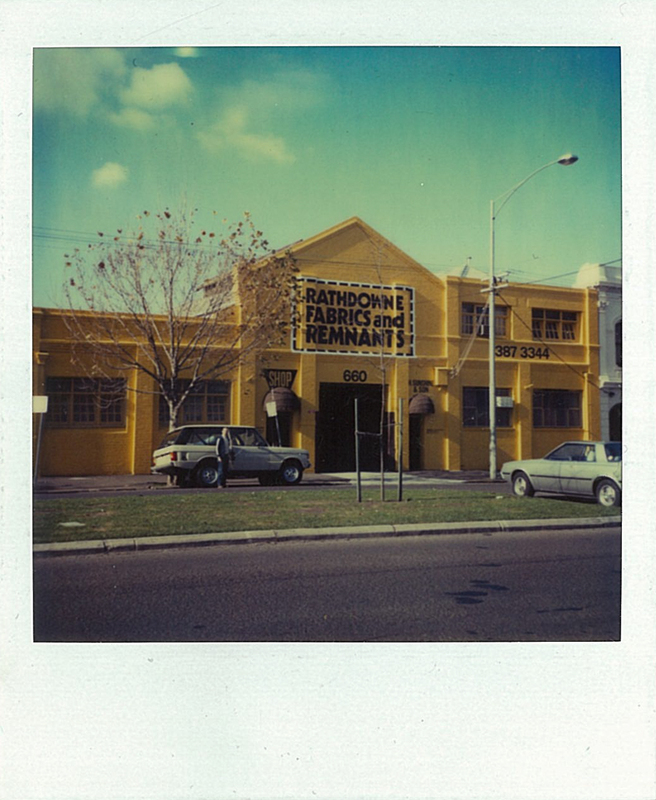 Growing out of the premises in Carlton, the businesses moved a few times with the shop now located at at 154-158 Victoria Street, Brunswick (near corner of Lygon St).  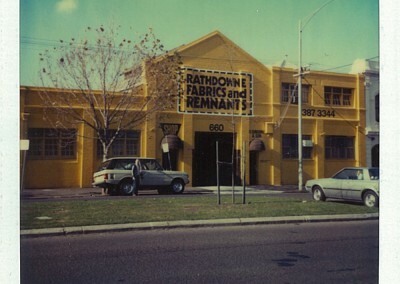 It is still owned and run by the Sunshine family and these days trades as Rathdowne Fabrics.  The excellent service from experienced staff have kept loyal customers from all over Victoria and beyond coming back year after year searching for all types of fabrics and at incredible prices. 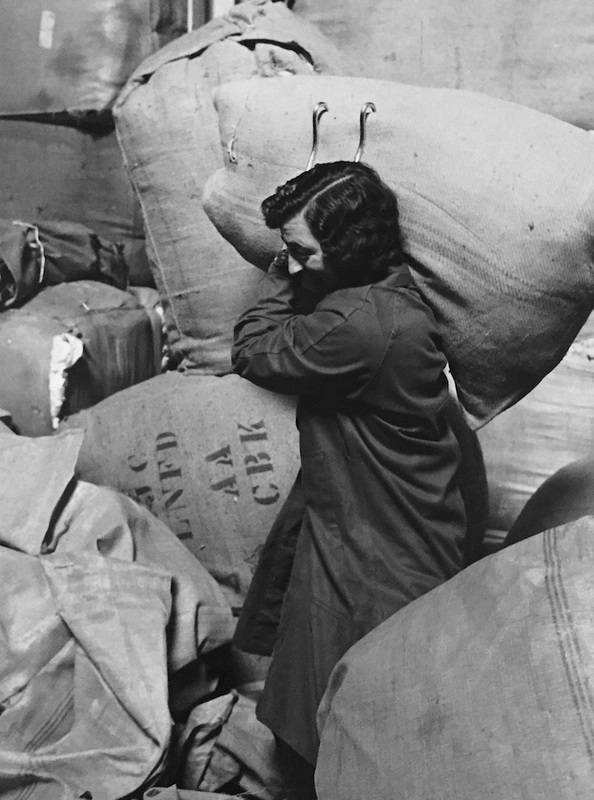 From After 5, bridal, cottons, denims, dress fabrics, fake furs, furnishing fabrics and accessories, haberdashery, knits, silks, wovens, woolens, patterns and of course the famous remnant bins, there is always something for the blogger, home sewer, fashion student, costume designer, home decorator, or DIY enthusiast! 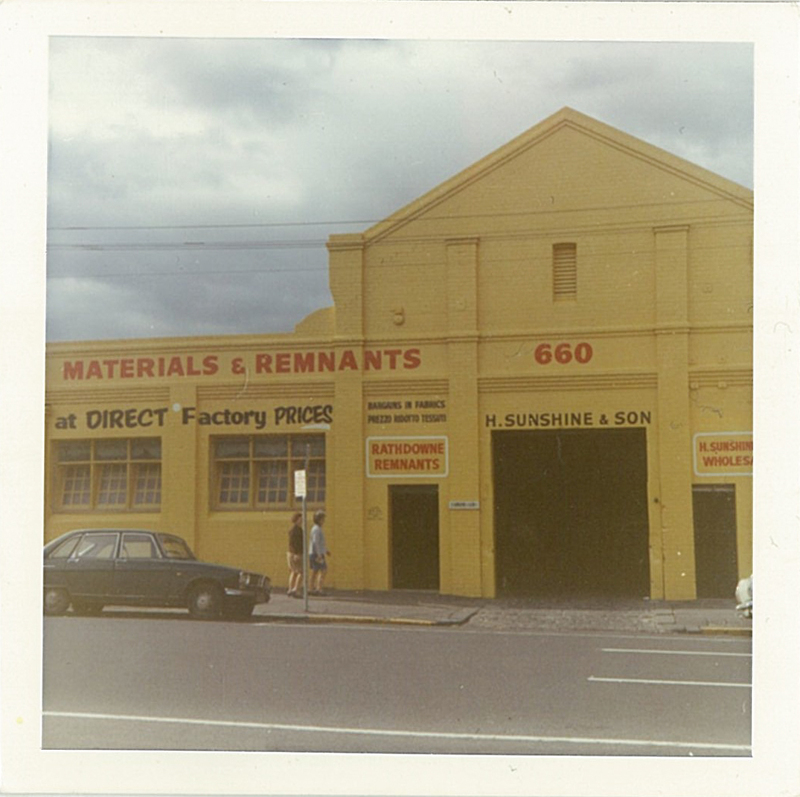 After spending numerous school holidays at the factory, Dean finally joined the family business in the mid 80’s. 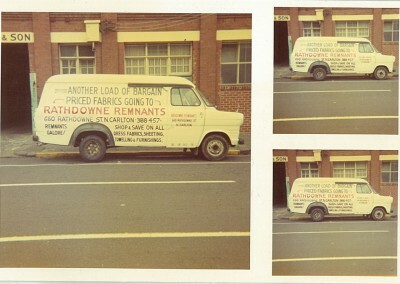 He spent a year in the Rathdowne Street fabric shop and still works with Morre to oversee the store. 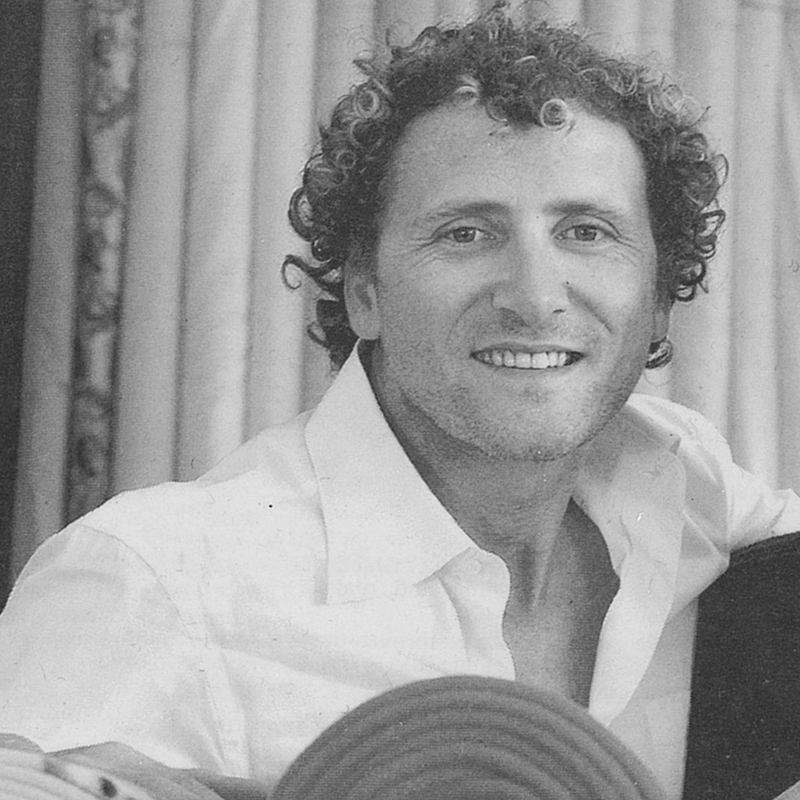  Later he spent time working in all other divisions of the business including Dean Sunshine Textiles, Fabricadabra, Snowmasters Australia and Flogos. 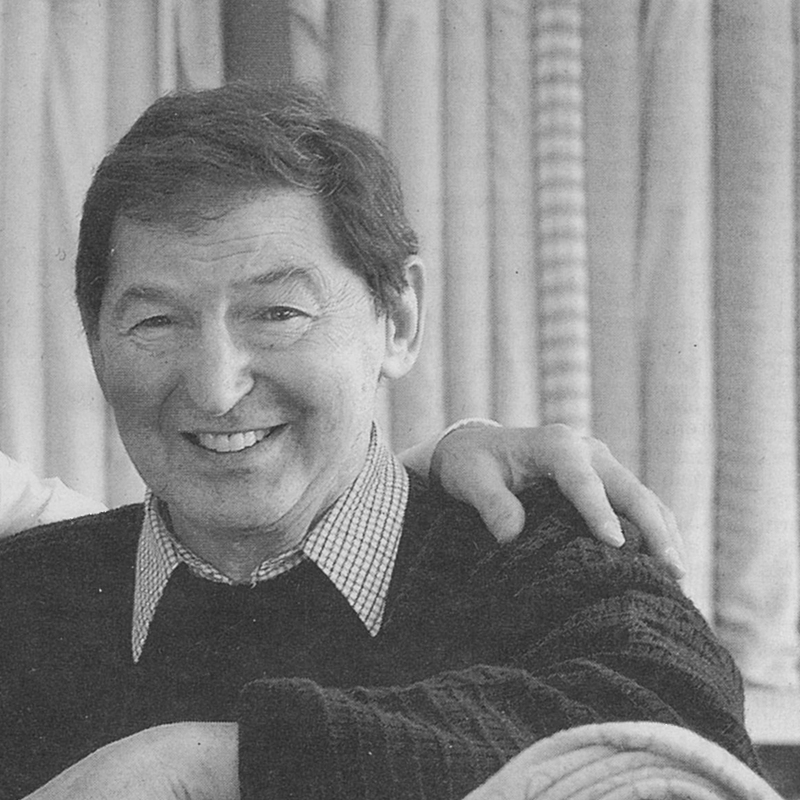 Morre took over from his father and the business evolved from collecting waste fabric offcuts out of textile cutting rooms to buying and selling bolts of cloth. 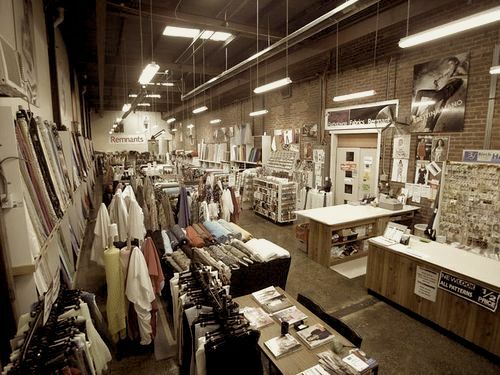 Seeing a niche in the market, he opened “The Big Yellow Store” in Carlton and is still actively involved in running both the shop, the wholesale division Dean Sunshine Textiles and Fabricadabra.